Cancer is NOT Contagious, But HOPE can be ! 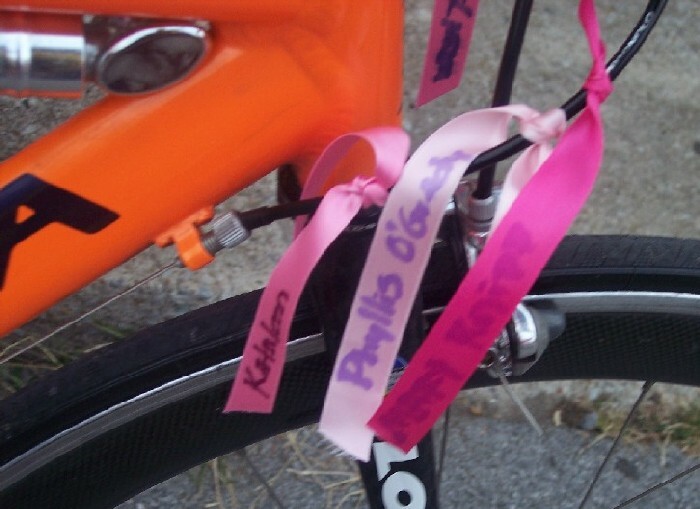 Reaching out to Breast Cancer survivors in the race for their lives. Fighting Breast Cancer one life, one mile, and one smile at a time. This camp is a "get away" camp for the slightly more experienced rider. Riding distances of this camp will be an average of 50-60 miles a day . Each day will start out with learning skills and practicing them in a controlled environment, then the groups will be sorted by preferred speed and skill levels to ride the countryside of central Florida. • While attending either a week long or a weekend camp, the participants will not only find strength in the unity of other survivors and coaches, but will receive instruction and coaching by USA Cycling Certified Coaches and mechanics. Meet other survivors in a relaxed fun atmosphere. This is not a race… it’s about getting your life back. Bring your bikes, helmets and sense of humor. Don’t worry about your pace, no one will be left behind. Skills will be in a controlled atmosphere. • Build balance, strength and coordination, both physically and emotionally in lives terrorized by this terrible disease. Invite Cindi Hart, 2-time breast cancer survivor, national and world medalist cyclist and speedskater, Special Olympics coach, and the 2005 US Olympic Committee "coach of the year" to speak to your group. NO ONE SHOULD GO THROUGH THE CANCER JOURNEY ALONE. 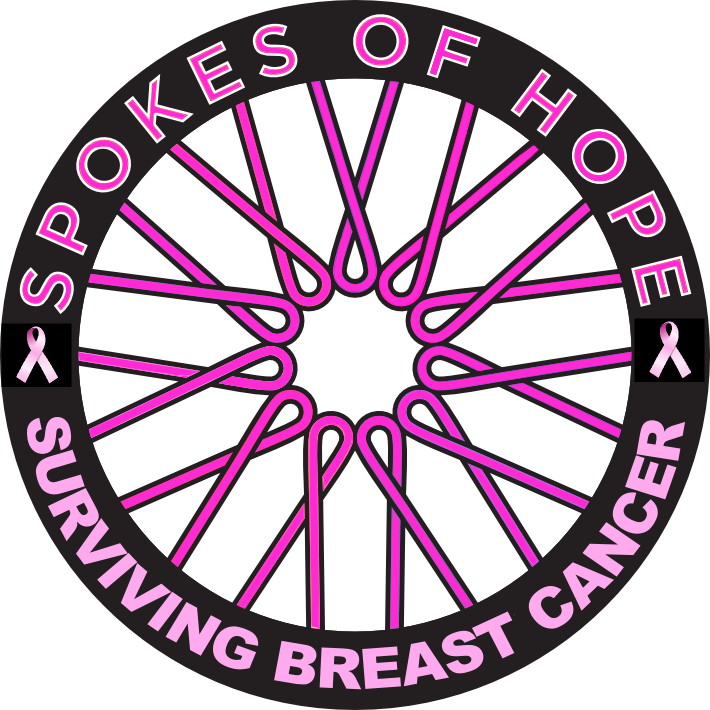 © 2010 Spokes of Hope, Inc. | All rights reserved | Spokes Of Hope, Inc. is a 501(c)(3) under federal tax guidelines.